The Pacific brand said the new destination is supported by Seven West Media’s 7Food network. 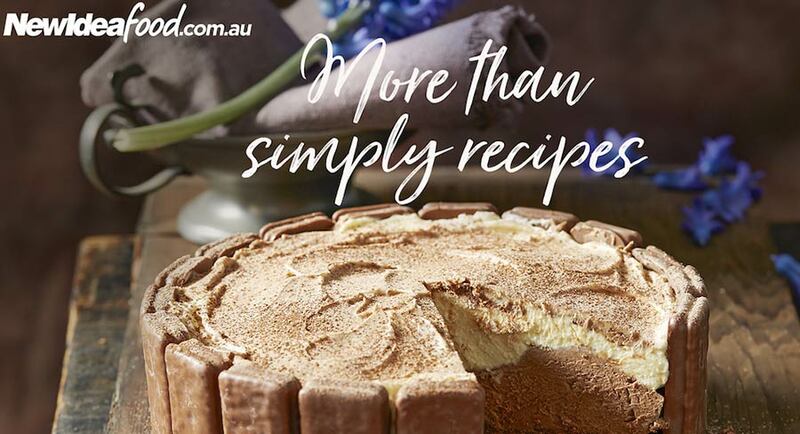 Pacific Magazines has announced the launch of New Idea Food. Backed by the New Idea Test Kitchen, the Pacific brand said the new destination is supported by Seven West Media’s 7Food network. New Idea Food is the latest addition to Pacific’s food offering which includes All Recipes and Better Homes and Gardens.